306 color(s) to choose from! 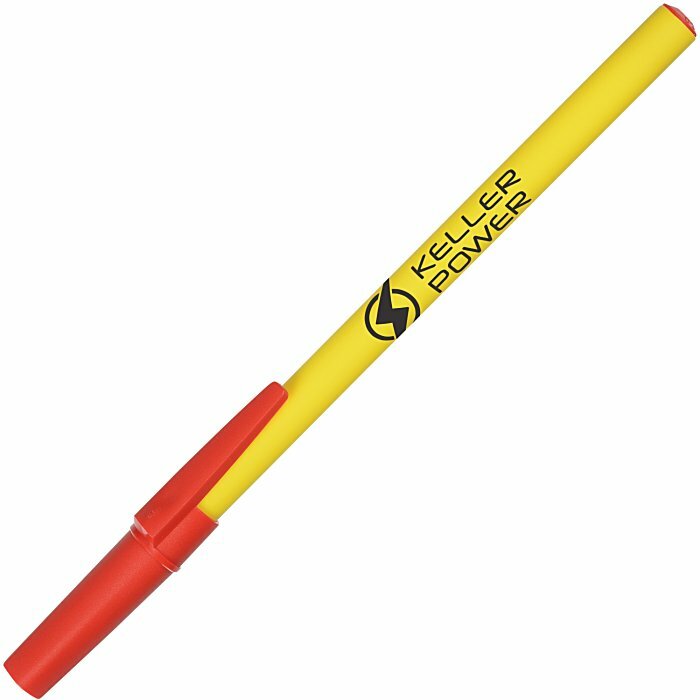 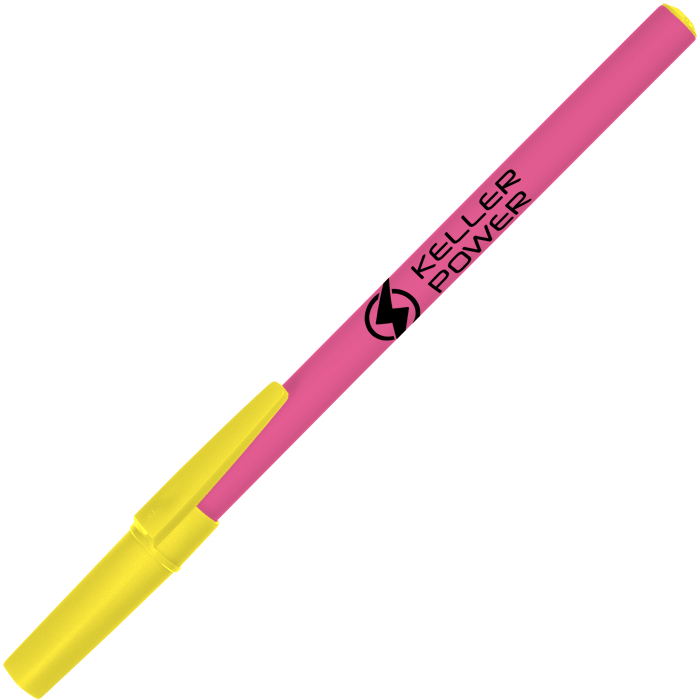 This smooth-writing plastic value pen offers several bold opaque barrel and cap color combinations at an affordable price. The opaque colored barrel contrasts the coordinating cap, tip and trim and offers a bright backdrop for your logo. Pens are the perfect giveaways for tradeshows, orientations, reception areas, expos, job fairs and much more! Medium-point black ink is standard, blue ink is also available. Your price includes a one-color imprint on the barrel of the pen.